Mitzi Szereto is a lady with her fingers in many pies, from author to blogger and web TV entrepreneur. This is not to say this is a good thing as some may think this would lead to possible disjointed work in certain areas. Her first book in the 'Gothic' series is written excellently and is certainly a page turner as I read the book in 2 days. The book is mainly a story about revenge as we follow Ernesto Martinez on his hunt not only for his daughters killer but also the person responsible for his own demise. 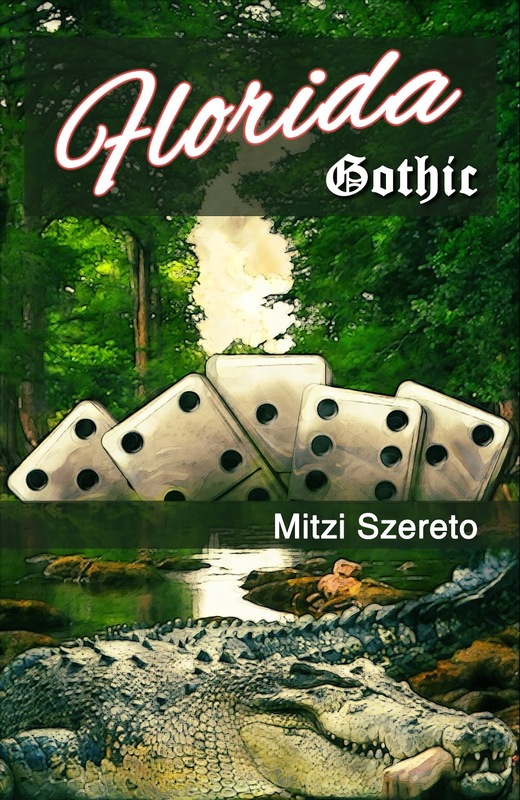 Mitzi gives us excellent imagery through her power of words as she describes not only Florida in its beauty but also the darker seedy side of drugs, prostitution and the life styles of the lower class. When it comes to the gore it is surprising to find that it is actually quite visceral and some may find disturbing, especially as Mitzi leaves little to the imagination. This was an excellent read and one I would happily read again and again. This is only the first book in this series and it is a strong opener, heres hoping that her further 'Gothic' books continue to go this way and up.